I decided to come out of the closet and admit…that I did not vote to legalize pot in California in the last election. Surprised? Me TOO, actually! I’m pretty liberal and I also am a firm believer that people should take responsibility for their own actions and health. But with my kids still under 21, my little “momism warning antennae” went up, I guess…the idea of sending the message that “pot is ok” to young teens just seemed wrong…what do you think? If you do some research, you’ll see all kinds of experts who will say that pot is bad for teenagers due to their developing brain, that it can impact memory and other cognitive behavior. It also is loosely linked to psychosis as a young adult (not that it causes it so much as it may be another risk factor to someone already prone to having issues). Some will say today’s pot is much stronger pot than “back in the day” so that it is dangerous. Some say it is a bridge to more dangerous drugs. And the list goes on. On the flip side, you will hear many versions of why it would actually be a good thing to legalize it. The Mexican drug cartels will not be in the “selling pot to teenagers” business anymore. 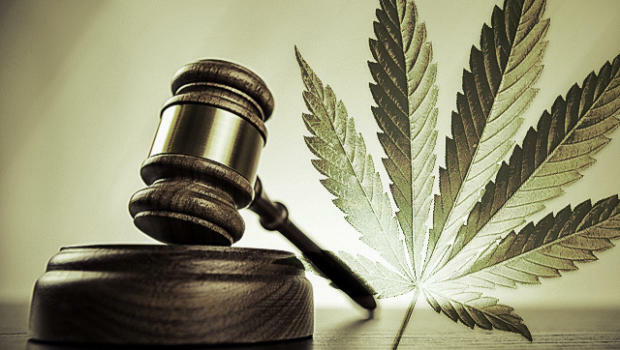 Some will say that if it was legal, it would be regulated and “street versions of the drug – perhaps tainted with other drugs” would likely not be as available…and that “strengths” and purity would be more constant, etc. Other things you will hear are the benefit of tax revenue for cities, as well as the benefit of not making “criminals” out of law-abiding adults who just want to light up, just like many of us have a glass (or two) of wine at night. My sons and their friends can argue for hours on the topic of pot legalization. Apparently everyone in college uses it…some more than others, but I am told EVERYONE uses it…isn’t that funny that EVERY college student in the US is using pot and I wasn’t aware? . In any case, the sons do bring up a lot of good points…that pot use should be an individual’s responsibility just like alcohol…that alcohol is worse for people’s health and is a bigger societal issue/cost, that heavy alcohol use can kill a person, etc. But I keep coming back to that “momism”…that making pot legal sends the wrong message to young teens. 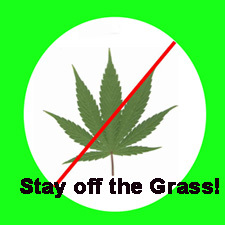 Young teens with developing brains, research has shown, should not be using pot on a regular basis…but young teens do... So the question is, would making it legal INCREASE young teens’ usage? Will they laugh off the potential dangers, given the “legal” endorsement? Or does it really not matter…that is the question I struggle with. As a writer and researcher, I try to look for scientific explanations…and there are many studies and “experts” on pot. But I can tell you that just as many studies and experts SUPPORT legalizing pot as there are of those AGAINST it. I was finding myself on the fence…and then I came across Marijuana Anonymous. 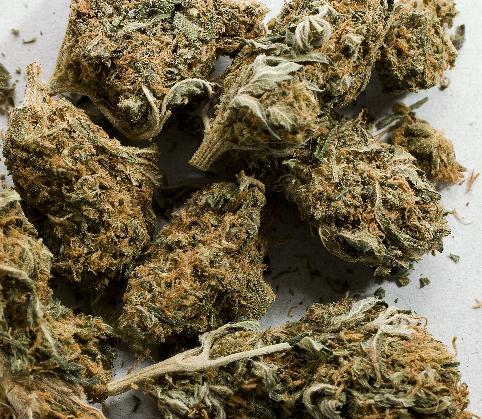 Did you even know there was a Marijuana Anonymous? I didn’t. So I went to a Marijuana Anonymous meeting… (and will protect the attendee’s privacy)…I will just share my overall impressions as I felt it was a great learning opportunity. First of all, I was a little surprised by the people who were there, they all looked “normal” and “professional” to me. I am not sure what I expected, a bunch of old, stoned hippies??? In any case, a couple of dozen, well-dressed and articulate people, ages 20-50. And they all were trying to break their addiction to pot. So, note to my sons…people do get addicted to pot! Most “hit bottom” when they lost an important relationship. There was a general theme that people hit bottom as they became isolated from friends and family, or went no-where in a job…and finally just couldn’t look to a future that was any different. Oh, I wish it was easier to be a mom…my “momism warning antennae” makes it hard to sacrifice the few (those who might be more ripe for developing a dependency or health issue) for the rights of many. I worry that making it legal will send the wrong signal, but realize that maybe it doesn’t matter. I wish I knew for sure. Has your use of marijuana caused problems with memory, concentration, or motivation? This entry was posted in College-age kids, Marijuana, Parenting, Societal Issues, Teenagers and tagged boomers, parenting by dblum4blog. Bookmark the permalink.